Protein bars have flooded the supplement industry since their introduction several decades ago. Fast-forward to today and there are more protein bars to choose from than ever before. One supplement brand, however, has done an excellent job of standing above the rest. That brand is Quest Protein Bars and, as you should have guessed, is responsible for making Quest Protein Bars. Read on to learn all about these bars and why they stand atop the category of protein bars. as a bodybuilder, you have to eat for purpose more so than purely for pleasure. 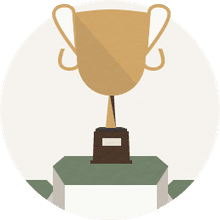 And thus, you must first and foremost dissect the nutritional profile of any supplement you consume to ensure it is made up of high quality ingredients and enough of them to provide you with benefits. As you'll read about in a bit, Quest Protein Bars are not by any means feel like a chore to eat. But, the first thing to look is what the bars are composed off. The very first ingredient listed on the label is whey protein isolate. This is the purest form of whey protein available on the market. Whey isolate contains virtually no sugar and more specifically, no lactose. Many bodybuilders, and just people in general, are lactose-intolerant. If they consume lactose from foods or supplements, they experience uncomfortable side effects such as constipation and gas. Whey isolate side-steps this problem and it provides your body with high quality protein without any side effects. The bars also contain milk protein isolate, which is another quality source of protein that does not cause constipation or gas. The difference between whey and milk protein isolate is why is digested quicker. However, since these bars contain fiber, digestion will be slow regardless of the source of protein. Nonetheless, there are 20 grams of protein in each bar, which is certainly sufficient for protein bars. And, speaking of fiber, this is another highlight of these bars. The source of fiber contained within is isomalto-oligosaccharides, which is an excellent type of fiber. As you may or may not know, consuming fiber provides a plethora of health benefits and it can help reduce your risk of colon cancer among other types of gastrointestinal cancers. These bars contain 18 grams of fiber, which is a tremendous for a protein bar. The other major ingredients in Quest Protein Bars are nuts. Depending on the flavor you choose, the bars will contain either almonds, cashews or peanuts. Nuts are a great source of good fats and their inclusion helps makes these bars even more impressive, nutritionally-speaking. Last but not least, and this huge for bodybuilders, is that there is minimal carbohydrates in the bars. While the nutrition label may indicate that there are 21 grams of carbs in a certain flavor of the bars, the reality is 18 of those grams don't count because they come from fiber. The actual carb content that counts, known as the net carb total, is only three grams, which is obviously low and great for bodybuilders during their pre-contest diet phase. Quest Protein Bars have been gaining an incredible amount of popularity because they are among the few protein bars on the market that are nutritionally sound without compromising taste. And, there are a plethora of flavors to choose from, including vanilla almond crunch, mixed berry bliss and chocolate brownie. Of course, some flavors may taste better than others, depending on your taste buds, but you can rest assured that at least one, though likely several more, will appeal to your taste buds. As a result of the high protein and high fiber content, you will be satisfied after consuming a single of these protein bars. It may take two bars for you to feel full and this is recommended if you are consuming the bars as a meal replacement. However, a single bar will suffice as a healthy morning or mid-afternoon snack. If you're looking for healthy protein bars that taste great, then you should look no further than Quest Protein Bars. These are the best protein bars on the market. Also, new flavors are continually introduced every few months, so your taste buds are unlikely to get bored over the long haul. 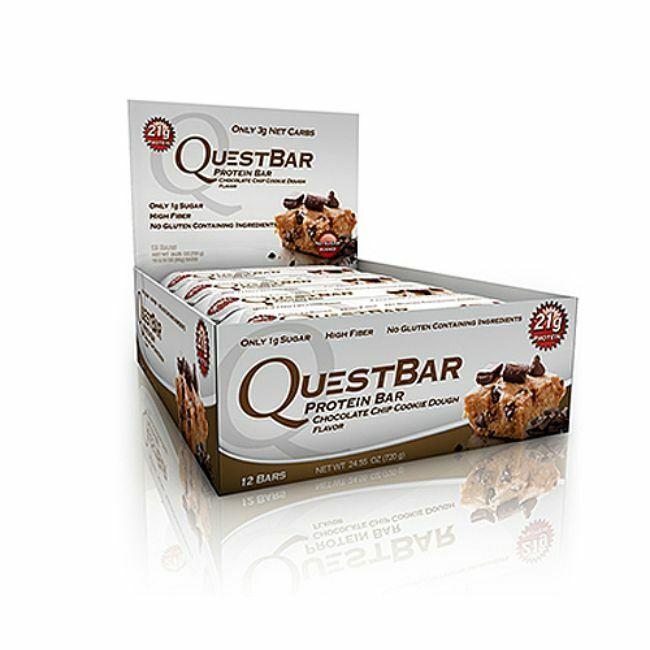 To learn more about Quest Protein Bars, visit here.